Take a look at Dr. Braverman's work as the smile makeover dentist for the Maury Povich show. 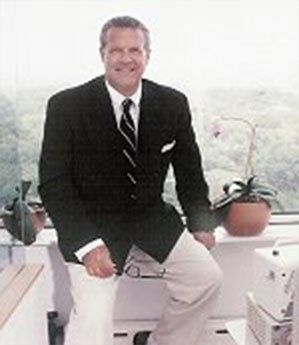 NYC Cosmetic Dentist Dr. Braverman is a co-founder and past president of the New York chapter of the American Academy of Cosmetic Dentistry, and was recently named a Fellow of the International Academy of Dental-Facial Esthetics. Dr. Braverman has created winning smiles for New York City models as well as TV and movie personalities. Dr. Braverman is one of the leading NYC cosmetic dentist's and has created winning smiles for New York City models, TV and movie personalities. why choose the new york city cosmetic dentistry center? if you are a good candidate for any procedure that you are considering. Mal Braverman DMD FADFE has created winning smiles for New York City models as well as TV and movie personalities. He hosted the “Smile Studio” at WEVD News Talk Radio where he conducted a question and answer forum on all phases of cosmetic and reconstructive dentistry. Dr. Braverman is a top cosmetic dentist in and beyond New York City. Dr. Braverman is also the smile makeover dentist for the Maury Povich Show. The New York City Center for Cosmetic Dentistry Smile Studio was created with a patient’s comfort in mind in addition to providing state of the art cosmetic dentistry to give patients a great smile. For those who prefer, a female dentist is available at the Smile Studio. 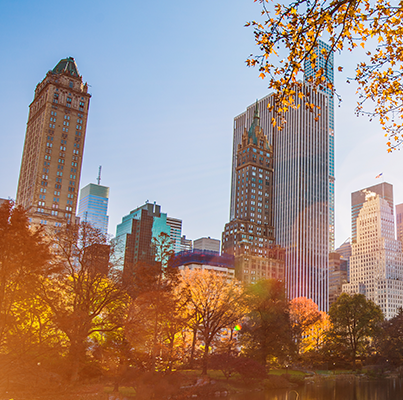 Located in one of the most scenic parts of Manhattan, the office overlooks Central Park with breathtaking, unobstructed views from the operatory windows.